Liam Gallagher Responds To Noel's Claims "He Needs To See A Psychiatrist"
The Wall Of Glass singer has hit out at his brother's latest interview, and claimed he has proof that his brother was asked to play One Love Manchester. Liam Gallagher has hit back at his brother for suggesting he needs to see a psychiatrist. In his Sunday Times Culture Magazine interview, the Ballad of the Mighty I singer finally broke his silence on his brother's criticism of him not attending the One Love Manchester benefit concert, and subsequently appearing to be emotional at the re-opening of Manchester Arena. However, his brother has since hit back on Twitter, claiming he as proof that Noel turned down the opportunity to play the Ariana Grande-organised benefit gig. "Well well well potato has got something to say at last well here we go I'll informed fuckwits I got proof you were asked and declined," he wrote. Then, taking aim at his brother suggesting he needs professional help, Liam added: "And as for seeing somebody I bet you and the mrs have got a few on the go you pair of chameleons as you were Twitch blink LG x"
Liam's tweets came after Noel told The Times: "[It was meant to be private] until Mr Angry bombarded the internet with his hate." He added: "He needs to see a psychiatrist. I don't say that as a joke. Because young Mancunians, young music fans, were slaughtered, and he, twice, takes it somewhere to be about him. He needs to see somebody." Meanwhile, today (9 October) Noel has unveiled his first new material in two years and the first cut to come from his Who Built The Moon? album, which drops on 24 November. ‘Holy Mountain’, the first single to be taken from 'Who Built The Moon?' is released today! 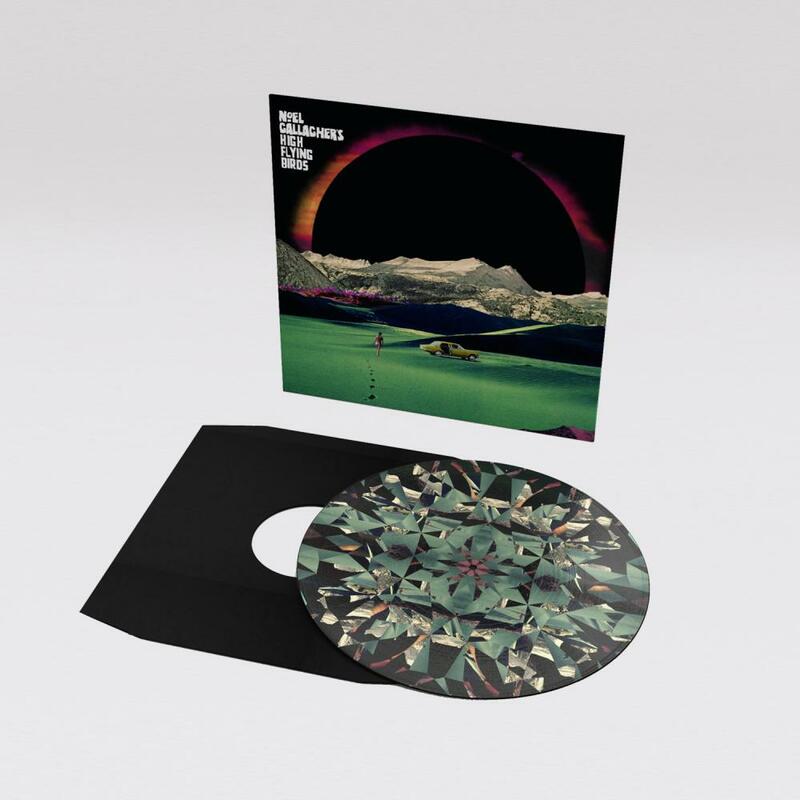 Physical copies of the Holy Mountain single are available to pre-order at Noel's website now, including this amazing-looking 12” picture disc.